The above video clip is from the debate “The Qur’an and the Bible in the Light of Science” between Dr. William Campbell (USA) and Dr. Zakir Naik (India) in April 2000. In this section of the debate Dr. Campbell attempts to refute verses relating to human development (embryology) as described in the Qur’an. In the above video clip Dr. Campbell discusses the term ‘alaqah علقة (the second stage of development as mentioned in the Qur’an). The term ‘alaqah has several meanings, one of which is a “leech”. It has been suggested that the early embryo resembles a leech in appearance and that such a description was scientifically unknown in earlier times. Figure 1: Carnegie Stages 7-17. This is the beginning, and here is the sperm entering the egg – so that’s Stage 1. [It] comes down here to Stage 6 in the second week. And here is the 3rd week. And there is Stage 10, and here is day 23 [figure 1], and this is what Dr. Moore wants to say “looks like a leech”. 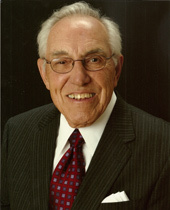 Figure 2: Carnegie Stage 10. Here is day 22 and the back bone is still open. And when we look at day 23 the back bone is open there, and it is open there, and the head is wide open, it doesn’t look like a leech at all! And if you keep on… this is the diagram of it [Figure 3]. The head is open, the rostral neuropore. Figure 3: Human embryo at day 23-24. And finally this diagram [Figure 4] shows there is the 20 day embryo. It’s got a yolk sac, it’s got an umbilicus, it doesn’t look like a leech at all. Figure 4: Diagram of the primitive cardiovascular system in an embryo (about 20 days). If we begin by examining the outer shape of the embryo, we clearly see that the shape of the embryo does in fact resemble a leech. Figure 5A shows a lateral view of an embryo at days 24 to 25. Figure 5B shows a medicinal leech (taken from the BBC TV documentary The Human Body, 1998). Note the remarkable similarity in appearance between the embryo and leech. The embryo during this time is no more than 2.5-3.0 mm is size. It is only when one views the embryo under a microscope that you see the details that make it look like a leech. Figure 5: A, shows a lateral view of an embryo (size 2.5-3.0 mm) at days 24 to 25. (Modified from Moore & Persaud: The Developing Human 8th Edition) B, Hirudo medicinalis, medicinal leech (modified from The Human Body. The Incredible Journey from Birth to Death, © BBC Worldwide Ltd, 1998) C, Scanning electron micrograph of an embryo at Week 4, 26 – 30 days. (Professor Kathy Sulik, The University of North Carolina). Note the leech-like appearance of the human embryos at this stage. Dr. Campbell presented a number images of the human embryo at 22-23 days where the internal organs could be observed through the skin as we see in Figure 2. A leech appears to have none of the characteristics displayed in Figure 2. If we were to dissect the leech by removing its outer skin, what would its internal anatomy actually look like? Figure 6 A-C shows views of human embryos during the third and fourth weeks of development (between 22-26 days). The internal organs are clearly visible. Now look carefully at Figure 6D which shows two illustrations depicting the internal structures of a leech. Once again, note the remarkable similarity in appearance between the embryos and the anatomy of the leech. Note also how the leech’s body is made up of a number of similar segments which resemble the somites in the human embryos. Click on Figure 6 to view a higher quality image. It is truly remarkable that if we dissect both the embryo and leech (by removing their outer skin) and observe their internal organs, we find that the appearance of their internal structures are similar. How is it possible for the external shape of the embryo AND its internal anatomy to resemble a leech? Figure 6: Dorsal views of embryos during the third and fourth weeks. A, Dorsal view of a 5-somite embryo, actual size 2.5mm. B, Dorsal view of an older eight-somite embryo, actual size 3.0mm. C, Dorsal view of a 13-somite embryo at approximately 24 days, actual size 3.0mm. (Photographs from Professor Hideo Nishimura, Kyoto University, Kyoto, Japan.) D, The anatomical structure of the leech. (Illustrated by James Rawlins Johnson, A Treatise on the Medicinal Leech, London, 1816. (Rare – In process) UCLA Biomedical Library: History and Special Collections for the Sciences). For more details about the similarities between the internal anatomy of the embryo and leech, see Embryology in the Qur’an: The ‘Alaqah Stage. 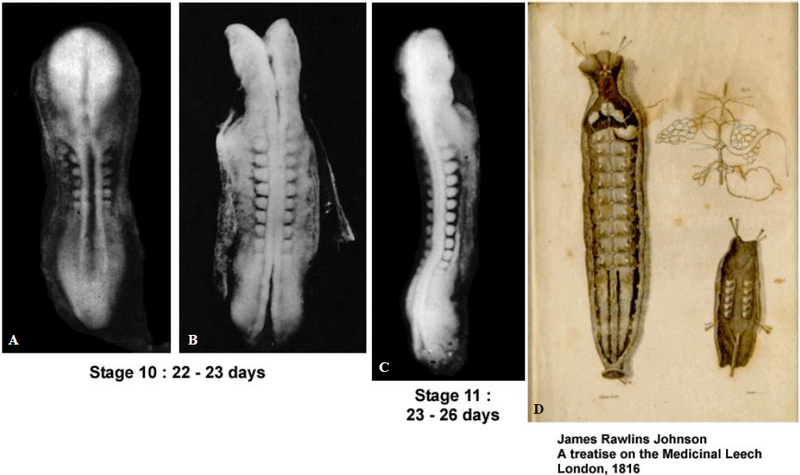 Dr. Campbell also showed illustrations of the embryo at 23-24 days (Figure 3) with its head wide open. In Figure 7 below we see a scanning electron micrograph of the embryo with its head still open, and a scanning electron micrograph of the rear sucker of a leech. Look at the head of the embryo and the leech’s rear suckers and note once again, the remarkable similarity in appearance between the embryo and leech. Figure 7: Left, Coloured scanning electron microscope image of an embryo of about 22 days. Right, Coloured scanning electron micrograph of the rear sucker of a freshwater leech. 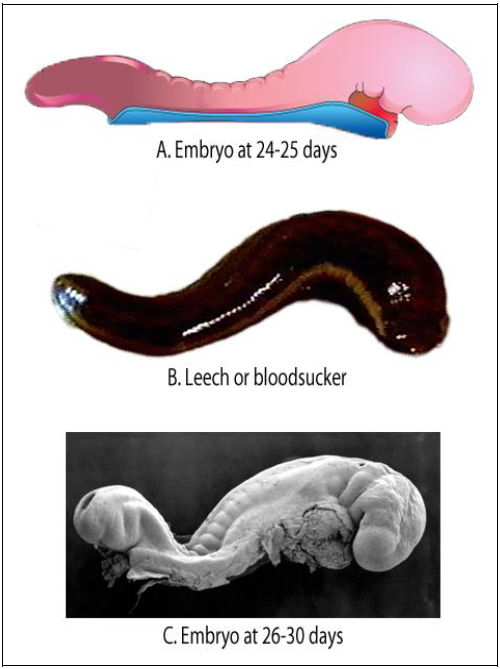 Source: Does the embryo resemble a leech in this photo? For more images of the embryo and the leech’s front and rear suckers, see Does the embryo resemble a leech in this photo? Dr. Campbell seems to be confusing the terms embryo (the developing human during its early stages of development) and conceptus. The conceptus includes the embryo as well as the embryonic part of the placenta and its associated membranes: amnion, chorionic (gestational) sac, and umbilical vesicle or yolk sac. It is the embryo that resembles a leech not the conceptus. For a discussion of the embryo at this stage of development see the paper Embryology in the Qur’an: The ‘Alaqah Stage. The head of the embryo appears to resemble the leech’s rear sucker. It is remarkable how much the embryo of 23-24 days resembles a leech. As there were no microscopes or lenses available in the 7th century, doctors would not have known that the human embryo had this leech-like appearance. In the early part of the fourth week, the embryo is just visible to the unaided eye because it is smaller than a kernel of wheat. (Quote from A Scientist’s Interpretation of References to Embryology in the Qur’an). Does the embryo resemble a leech in this photo? Surely the Qur’anic ‘Alaqah (the leech-like stage) is easily observed with the naked eye? 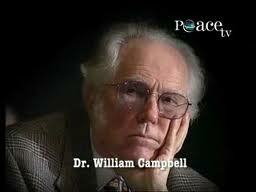 Dr. William Campbell’s arguments have been totally destroyed. I watched the entire debate and all I can say about his performance is that it was *terrible*!! !